By Bashir A. Datoo, Ph.D. When Muawiya b. Abi Sufyan, the founder of the Umayyad Dynasty, died and his son Yazid assumed the office through hereditary succession, he demanded a pledge of allegiance from Imam Husain b. Ali (a) and accompanied it with the threat of “or else.” The Imam refused to legitimize his rule and left Medina for the way-station of Mecca and thence for his ultimate destination of Karbala. Prior to his departure from Medina, he wrote a Will that he left in the custody of his brother, Muhammad al-Hanaffiya. The Will contained a clear, concise statement of his mission for the Imam did not wish history to misunderstand or misrepresent the purpose of his stand against Yazid. Like the shahadah or kalemah of the Muslims (la illaha illa-Laah, Muhammadan Rasulullah), the statement is in two parts – the first part is rejection, and the next part is affirmation. 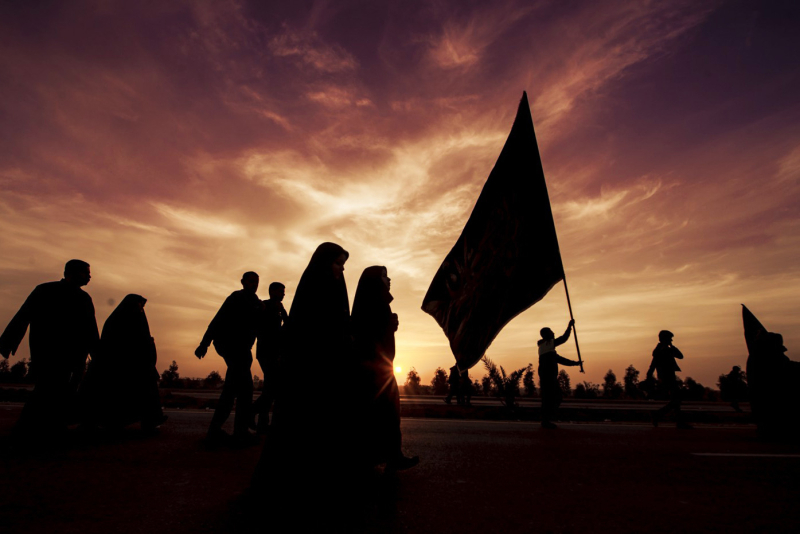 Imam Husain first dispels the accusations that later-day historians might level against him. He denies that he is planning to lead a rebellion against Yazid. Rather, the Imam uses the Qur’anic term islah (11:88) to emphasize that the purpose of his mission is to reform Prophet Muhammad (s)’s ummah. Barely half a century had passed since the Prophet’s demise in 10 AH (632 CE) and the religion of Islam had become so distorted and diluted that there was a grave risk that the pristine religion would be completely replaced by the court religion. 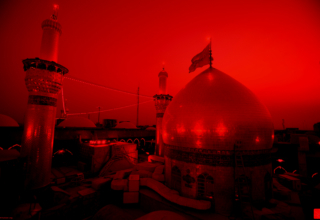 As the divinely anointed leader of the Muslim ummah, Imam Husain had the responsibility to rescue the religion of Islam. The Qur’an repeatedly states that on the Day of Judgment human beings will be judged based on the deeds or actions that they carried out in this world. It is generally thought that Allah (swt) will hold individuals to account only for their individual, personal conduct. However, the Qur’an makes it absolutely clear that He will also hold them responsible for their collective, societal obligations. As Imam Husain’s mission statement indicates, the instruments that he planned to use to bring about the transformation of the society were those of amr bil-ma’ruf which is to enjoin good and nahy ‘anil-munkarwhich is to forbid evil. Now, these injunctions are typically applied at the individual level, with one Muslim exhorting another to the right path. However, by 61 AH (680 CE), deviations from the norms and practices of Islam were so pervasive that the very foundation of the Muslim society had been seriously undermined. Thus, there was a dire necessity to apply these injunctions at the societal level, with one institution (imamah) that represents Allah’s goodness on this earth challenging another (kingship) that had become an embodiment of evil. If the obligation is carried out in a concerted and coordinated manner by protesting against and refusing to abide by alterations in religious ideology and practices, the society can reform itself and once again become followers of true Islam. As a logical corollary, while the individual application of the injunction is done in private to protect the dignity of a Muslim whose actions one wishes to rectify, the societal application has to be done in the open to draw the attention of the whole ummah to the actions that one would like to stop. 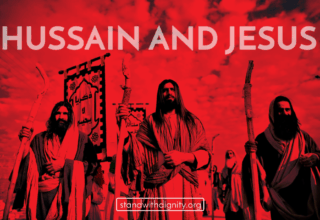 Hence, in order to reform the Muslim ummah, Imam Husain had to engage the enemy in the wide open field of Karbala where he could starkly juxtapose truth versus falsehood, justice versus injustice, benevolence versus oppression for all to see and to bear testimony to his just cause. The Imam clearly explains that the onus of changing an unjust situation is upon the people themselves. Verily, if a person does not bestir himself or herself in some way, then Allah would be within His right to treat that person no differently from the tyrant himself. 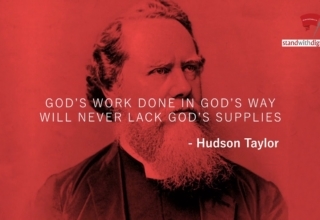 Imam Husain recognized that he needed to change the situation that he faced, not just by his words but also by his action. 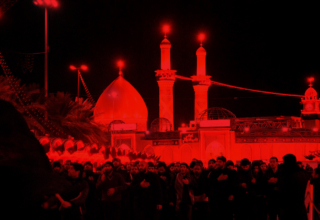 Karbala resounds even today and will continue to resound until the end of time. 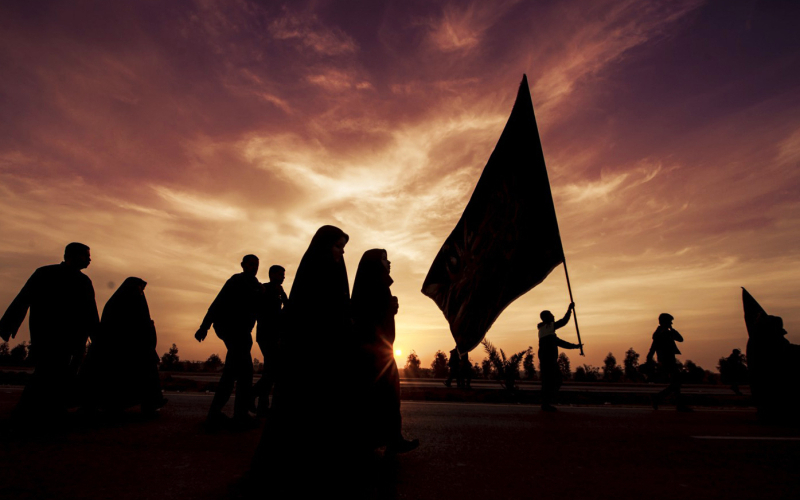 The reason is best captured in the famous lyrics of Imam Ja’far as-Sadiq (a), “Every day is Ashura, and every land is Karbala.” The Imam intimates that tyranny and oppression occur almost every day and these atrocities happen in virtually every country. Any casual observer of the world scene recognizes that the truth of the Sixth Imam’s statement is more evident today than ever before. 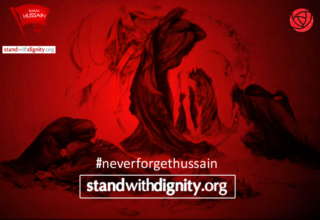 Thus the message of Imam Husain behind his stand in Karbala is relevant for all times and represents a perpetual call for concrete action.